17/03/17 – On the river again! 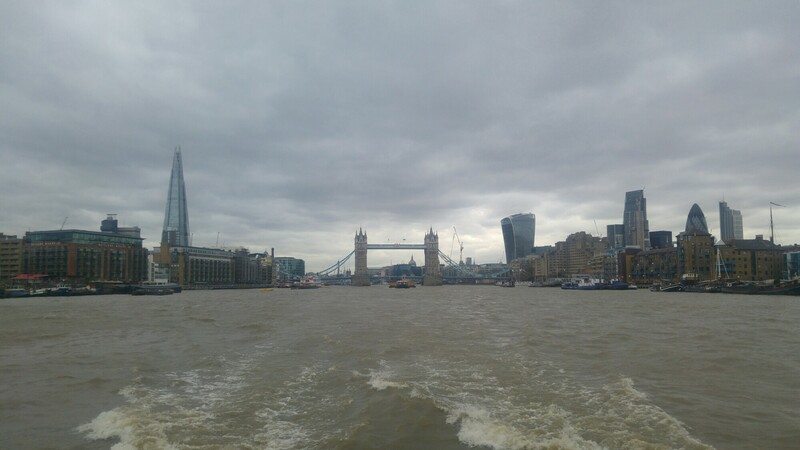 After my first ride on the Thames Clippers last week I knew I would have to take mum for a go! We also climbed The Monument and looked over London from Greenwich. Quite the active day! P.S This is my 1,500th post on this blog, how exciting! 16/03/17 – Mum’s in town!